If you're current elongated Toto Drake toilet bowl has been cracked or otherwise damaged beyond repair, it's probably time to look for a replacement. 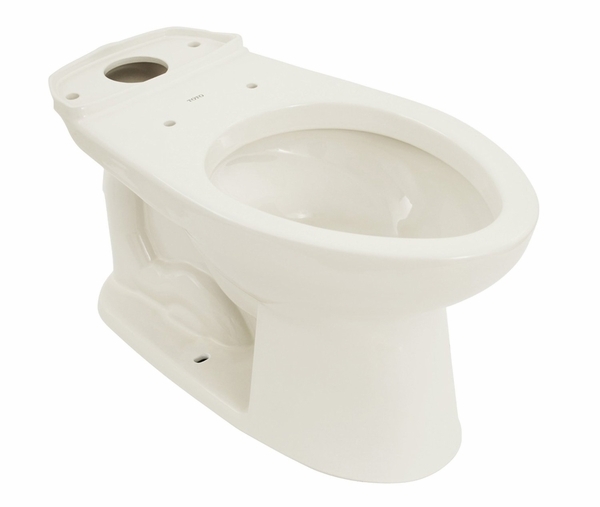 This Toto Drake Toilet Elongated Bowl features G-Max technology which economizes water usage with each flush. It's considered a high efficiency toilet. Its high efficiency design saves you money on your water bill by using as little as possible to get the job done. It comes in Cotton color. This neutral shade coordinates well with most Toto Drake toilet tanks. 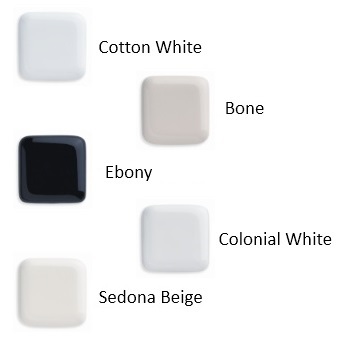 It's also a great option for your bathroom since Cotton can be used with a wide variety of colors and designs.